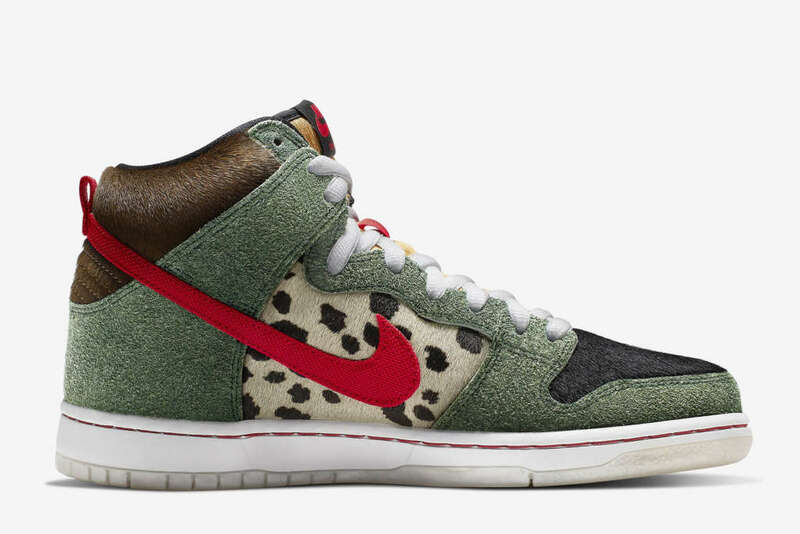 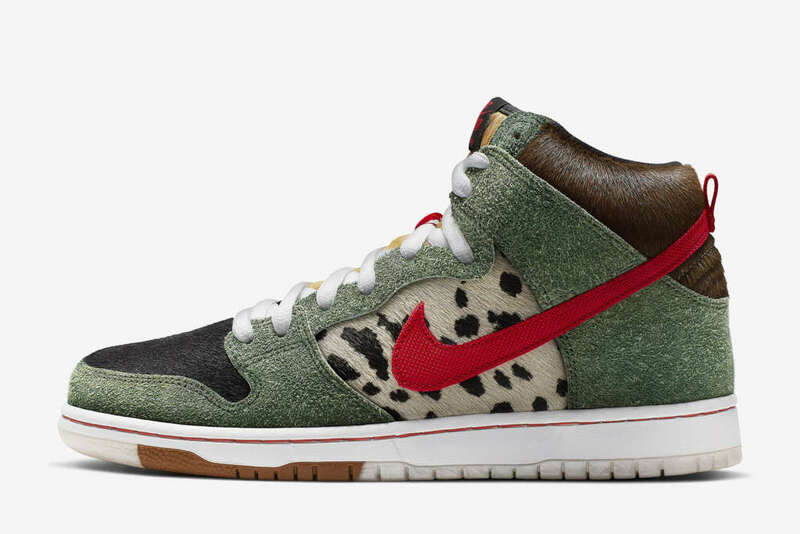 On 4/20, Nike Skateboarding will drop the Walk the Dog edition of the Dunk High. 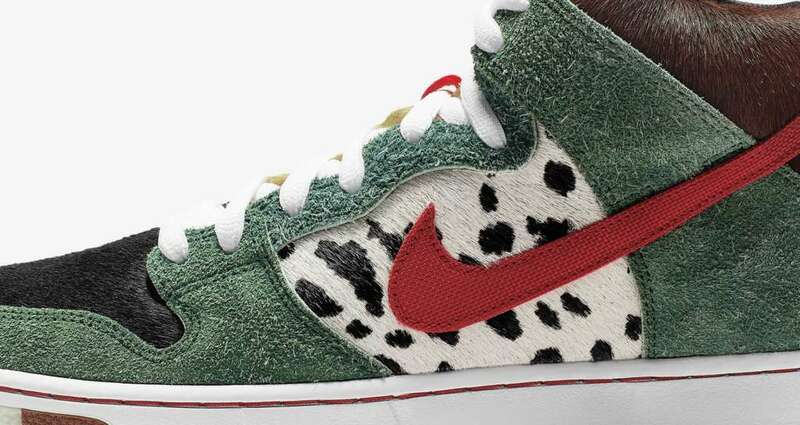 Whether you prefer a feisty Chihuahua or restful Labrador, all dog lovers can appreciate this canine-friendly colorway. 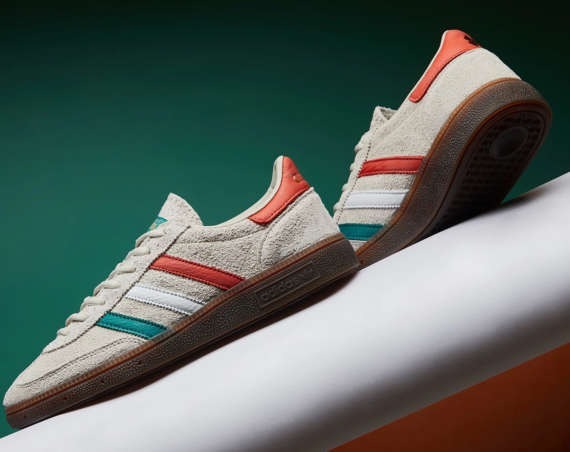 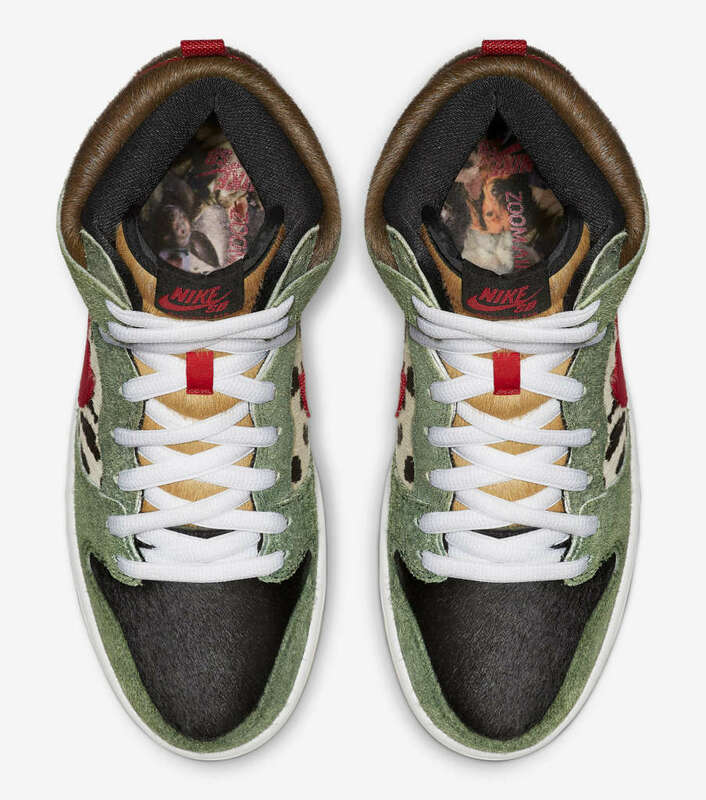 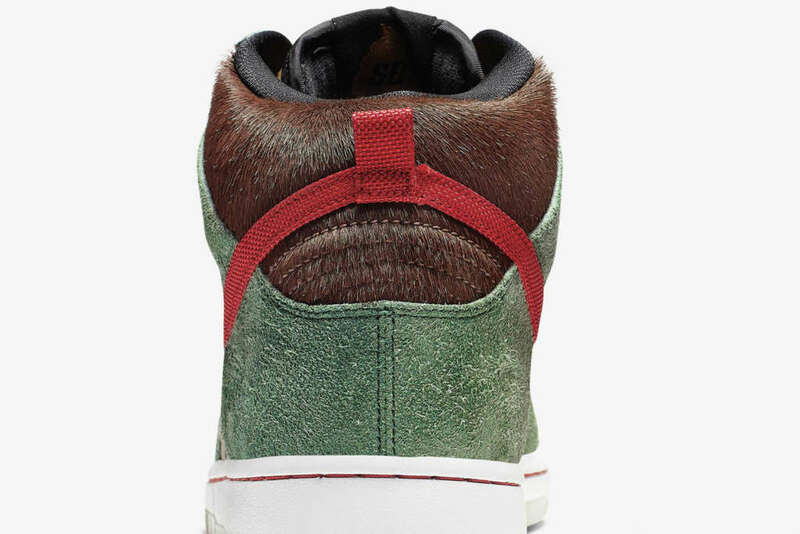 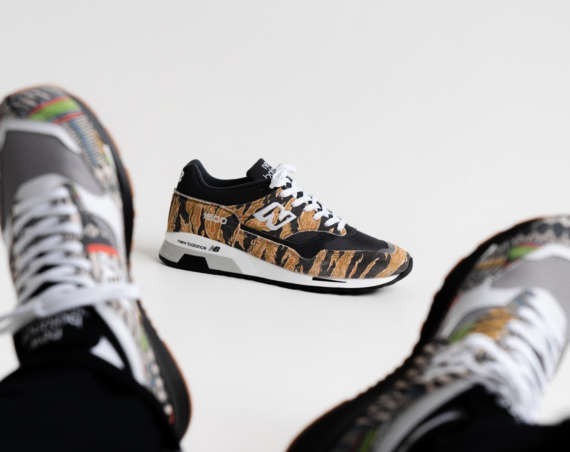 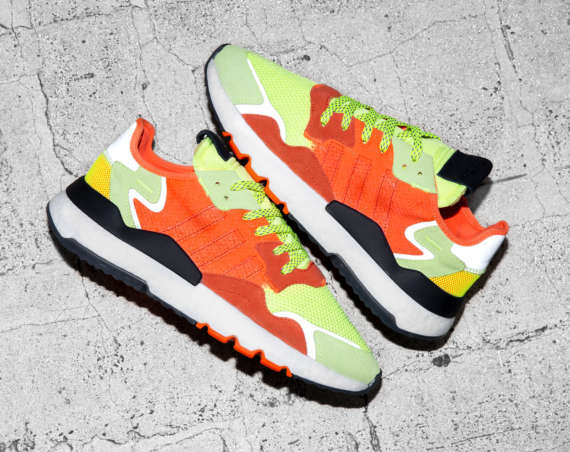 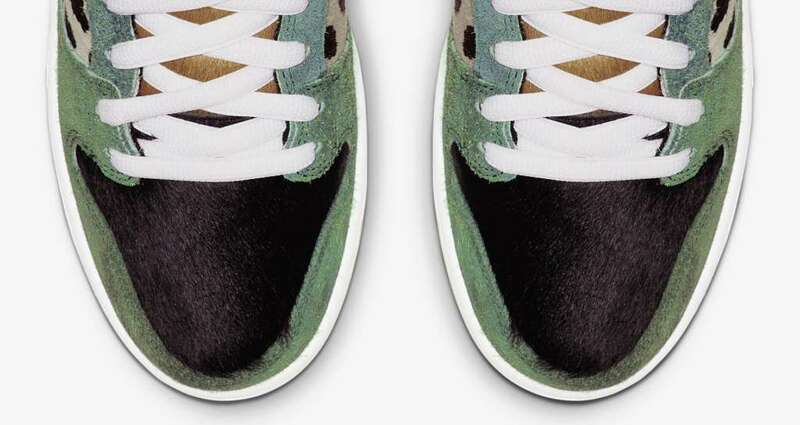 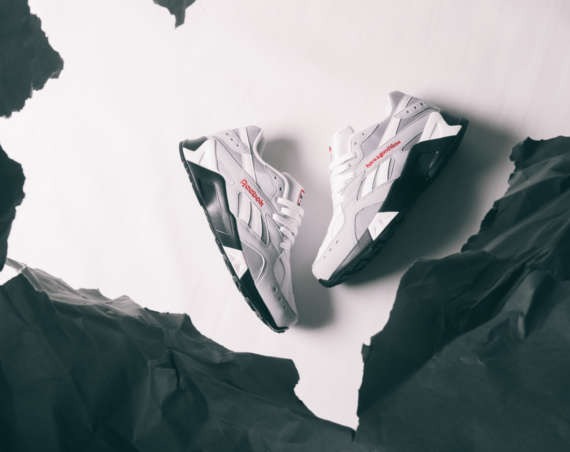 “Walk the Dog” arrives with a variety of dog hair patterns to represent different breeds while the suede mimics grass on the upper. 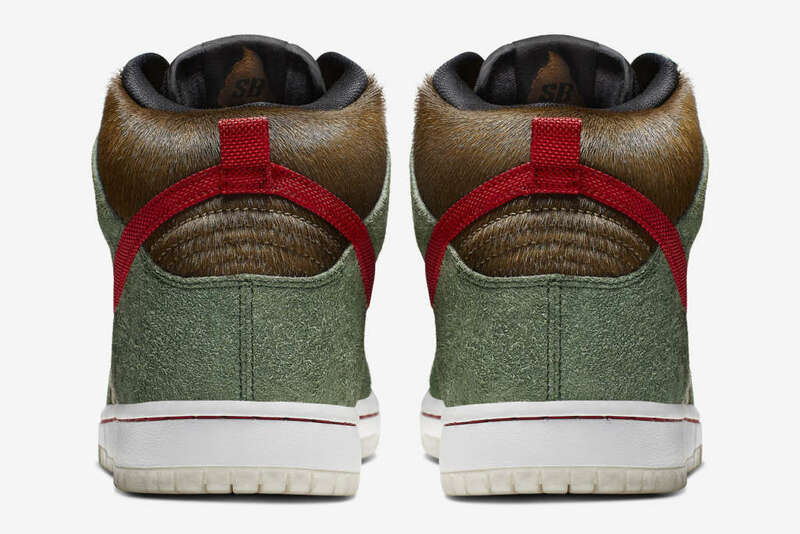 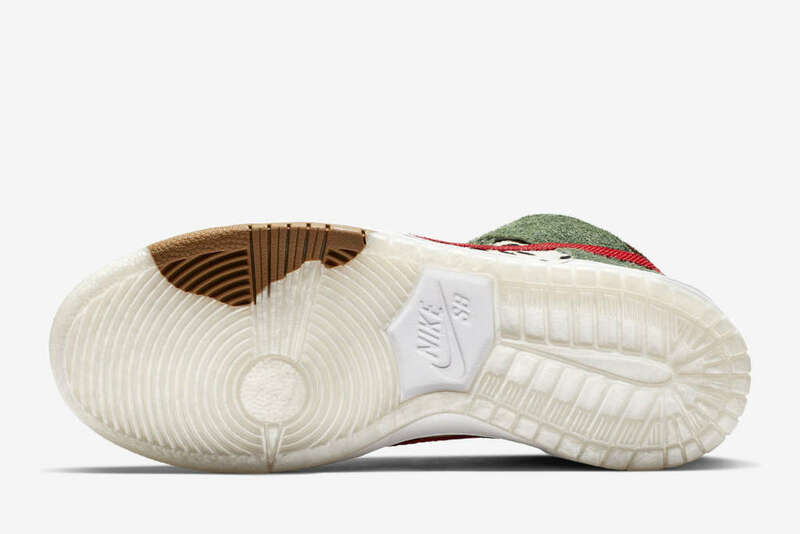 A reimagined swoosh takes inspiration from leash material and a dog bone hangtag engraved with the name “Sparky” sways on the heel. 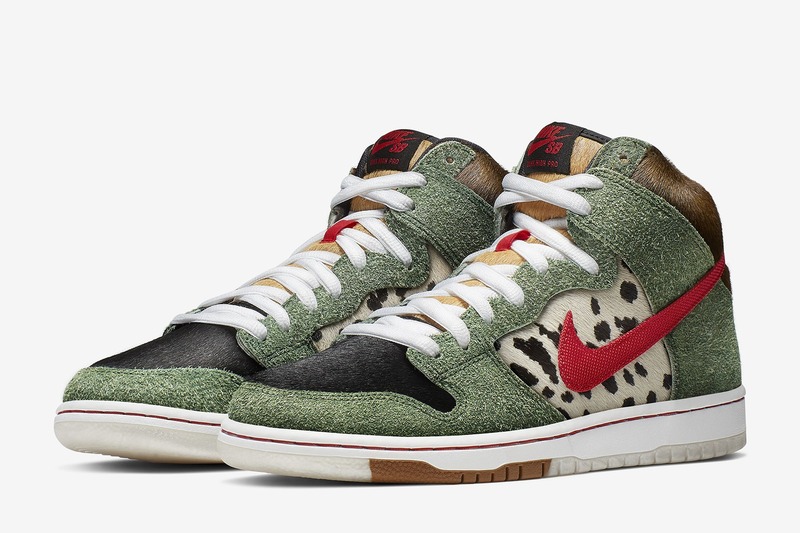 Nike SB has the sneaker scheduled to drop on its SNKRS platform on the 20th of April.